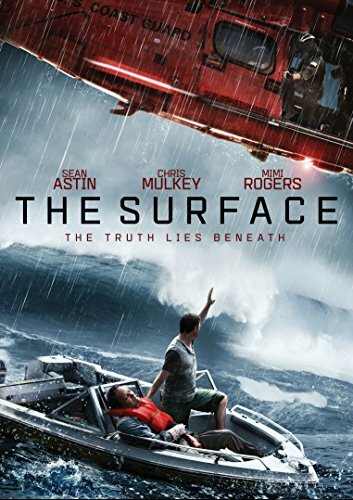 Synopsis: When a plane crashes in the unpredictable waters of Lake Michigan, the pilot is pulled from the wreckage by Mitch who has been stranded on his boat. Immediately suspicious of each other, these two strangers must overcome their differences to find a way back to shore. Together, they must fight against the harsh elements if they have any hope of making it back alive.